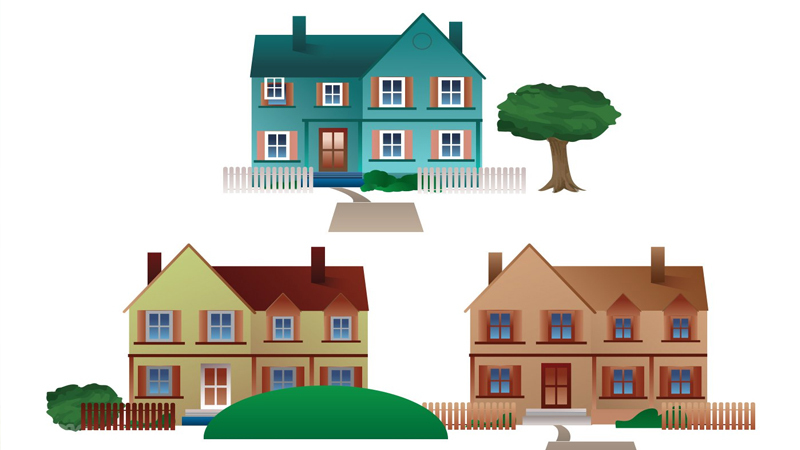 Dholera project has marked the onset of a new era of development in India. It promises to provide the residents with ample opportunities to earn their livelihood and facilitate them with good living standard. Built with usage of Information and Communication Technology optimally, Dholera SIR Project is an ambitious one and is being supported in full swing by the Indian government. Being the dream city of Mr. Narendra Modi, Dholera Project has got its fair share of attention and funding. With Rs.5400 crores (appx) in its kitty facilitated through government funds, the cityâ€™s development plan has assumed full pace. Funds are also flowing in through alternate channels and it is certain that Dholeraâ€™s development shall not suffer due to lack of funding. In recent past, many significant decisions have been made towards smoother planning and implementation of Dholera SIR Project and various reputed companies have been assigned specific responsibilities towards the same. L&T shall be responsible for building roads and services in the city while Wipro Technologies has been chosen as the ICT consultant for the project. Aecom has been selected as the implementation agency for Dholera project. 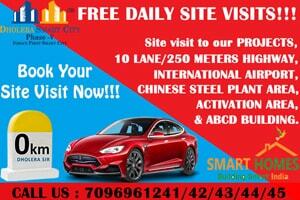 Cube Constructions Engineering Ltd. has been set on task to build ABCD complex in the city. 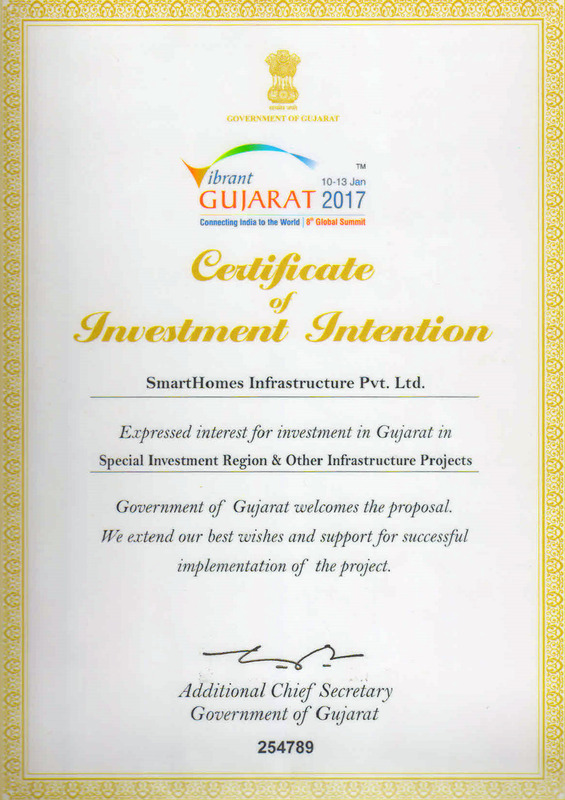 Of the 100 smart cities that shall be developed in India, Dholera SIR Project is the first to be built and the biggest indeed. It shall encompass 22 villages and spread across 920 Sq. Kms and is being visualized as six times the size of Shanghai. The project has the potential to make it large and if things are implemented as planned, sure it shall.